Allison is back with the boys of Not Fade Away for a Fall Tour! Allison is thrilled to join Little Orphan Danny at New York Stage and Film's Powerhouse Musical Workshop Series! 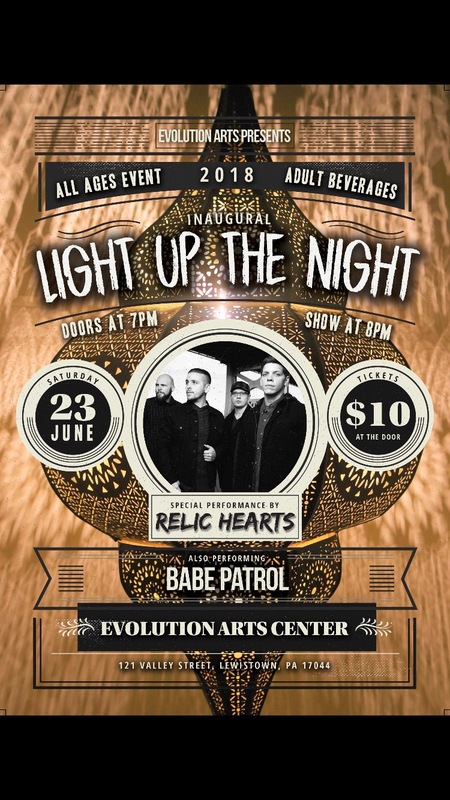 Catch Allison with Babe Patrol, June 23rd! Allison is back with the boys of Not Fade Away: The Ultimate Buddy Holly Experience at The Cutting Room in New York City! Thrilled to make her Geva Theatre debut, Allison joins the ensemble of The Other Josh Cohen! Tickets are available now for this hilarious musical comedy, playing through February 4th! Allison heads to Arizona Broadway Theatre for Not Fade Away: The Ultimate Buddy Holly Experience! Catch the show for a limited run September 28th- October 1st. Allison joins the cast of Ring of Fire at Beef and Boards dinner theatre in Indianapolis, running July 6th-August 13th! "Kelly's performance of "All Over Again" was an absolute highlight"
Allison returns to A Band called Honalee for a 40 city national tour! Check out the official website for showtimes and venues! Allison is having a blast touring with Not Fade Away: The music of Buddy Holly, Ritchie Valens, and the Big Bopper! Allison will be on the road through the month of February. Allison will be joining the cast of Striking 12, with Prospect Theater Company in New York City. Don't miss the single performance Friday, December 16th! Allison is thrilled to hit the road once again, this time touring with A Band Called Honalee. Allison will be playing upright bass in the four-piece musical review. For more information, check out the official website! Allison's print work was recently featured on Time.com! Allison is happy to announce she will be playing joining the cast of "Almost Heaven" at Southeastern Summer Theater in Hilton Head, South Carolina! Shows run July 20- August 7. Allison is ecstatic to be joining the cast of American Idiot at Roxy Regional Theatre! Shows run April 29th - May 14th. Allison will be playing the role of Heather. Allison can be heard on a number of tracks from Brandon Sturiele's upcoming album, including "Perfect with you" featuring Josh Tolle! Allison's print work with Photographer Simon Becchetti is featured on blog Elite Daily! September 18th at 54 Below, come see hilariously talented Alexis Field in her cabaret, "Tindering Across America!" Allison is delighted to play bass in her band. What happens when an actress on tour Tinders her way state-by-state through the dating world? Will Mister Right be waiting in Kentucky? Is romance in Chicago as deep as their pizza? Skyla continues to run on cable and in multiple magazines such as Shape, Cosmo, Glamour, and People! August 7th-16th, Allison joins Great Plains Theatre's 2015 season for their production of Ring of Fire! Allison will be playing upright bass in addition to playing Erica, singing songs such as "Jackson" and "If I were a Carpenter". Come see the 2015 NYMF Production of "Wearing Black"! Allison is thrilled to be apart of this production as bass player and conductor. Shows on July 9th, 10th, 11th, 13th, and 15th. When his twin brother Charlie suddenly passes away, all Evan wants to do is forget their complicated relationship and move on, but the tangled relationships Charlie left behind keep Evan from truly letting go. As he slips into a spiral of self-destruction, Evan must make a stark decision: either accept and forgive his dead twin brother, or become him. July 20th, Allison is excited to play bass for Stabwounds at Rockwood Music Hall! Set starts at 9:30 on Stage 2. Playing bass June 26th at 54 Below in New York City, Allison joins good friend Brandon Sturiale for a night of his original music!